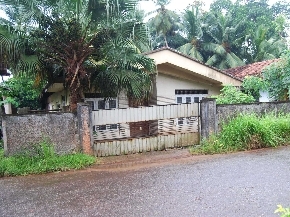 17 perch land with 3 bed room house constructed in 1982 and more than half acre paddy land behind the property. This property faces to the Malamulla bus road. Clear deeds and surveyed property (including paddy land) with marked boundaries by concrete bricks.